I'm loving this past month's Petit Vour beauty box! What an interesting concept! I can imagine these would be great to throw in your purse for touch ups on-the-go. 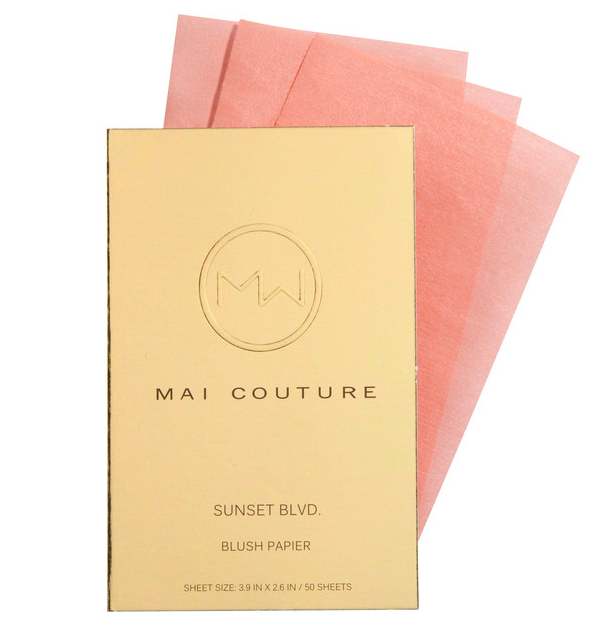 As a non-blush user, I wasn't sure if I would like these at all, but they are subtle enough that I actually liked how they looked on my skin! Having redness in my skin to begin with, I have always hated adding "flushed" color to my cheeks, but these truly are lovely faint colors with a bit of shimmer. I am SO excited to try this. When making the switch to cruelty free products in our house, finding a deodorant has been one of my biggest challenges. I haven't liked any that I've tried from typical stores, and I haven't had a chance to try any of the "higher end" ones such as Blissoma - so imagine how happy I was to see this in the box this month! If I end up liking this deodorant, I will DEFINITELY be ordering the full size product off their website. 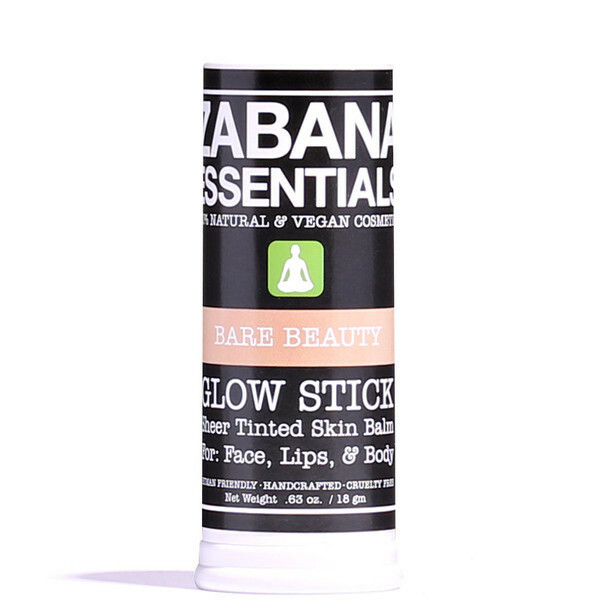 An interesting product, not sure yet how I am going to use it, but it is listed as being a balm stick with micro-shimmer that gives you a glow - wherever you want to apply it, body or face! 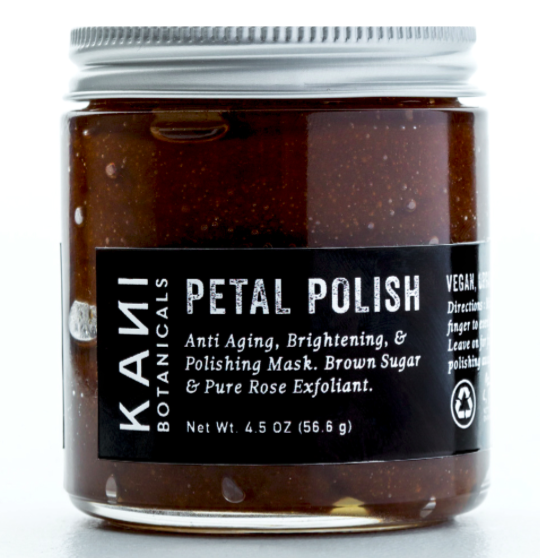 I can't wait to try this out - I love rose scented beauty products! The pouch is resealable, which is great since it looks as if there is enough for more than one use. So...for the $15.00 price tag, this box contained at least $25 worth of great product! Pleased as always and excited for next month's box!